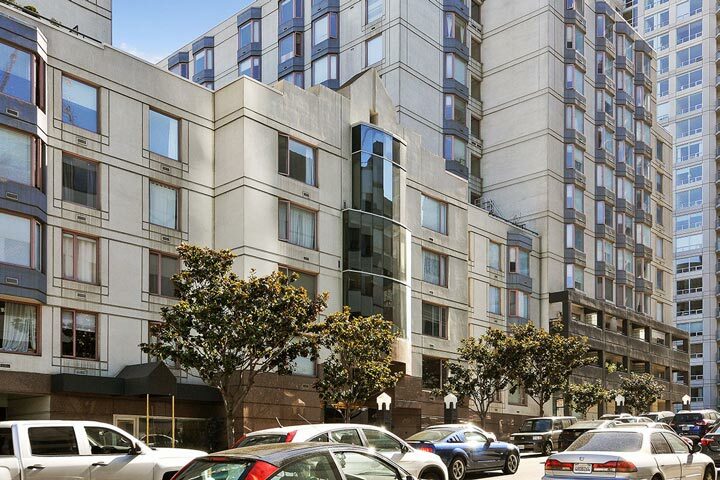 Baycrest condos are located at 201 Harrison Street in San Francisco, California. This is a hi-rise building that was originally built in 1991 and features a variety of studio, one and two bedroom units that range in size from 347 to 1,105 square feet of living space. The location is situated in the popular South Beach area that offers many amenities located within walking distance. The condos can feature indoor washer/dryer, walk-in closets and large jacuzzi soaking tub. 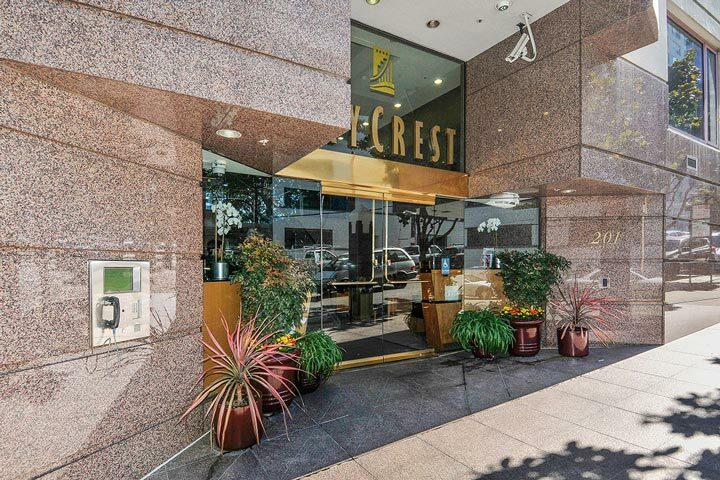 Below are the current Baycrest condos for sale and for lease in San Francisco. Please contact us at 888-990-7111 with questions regarding this community and any of the condos listed for sale here.